For quite a while now I’ve been meaning to try Kneaders all-you-can eat French toast breakfast. I’d heard good things before, and French toast happens to be one of my favorite foods, so it had always seemed promising. So, this Saturday Laura and I decided to give it a try. Kneaders serves breakfast until 11 am and you can get the French toast to-go or to eat in. We decided to eat in, as using the drive through wouldn’t have allowed us to take advantage of the all-you-can-eat aspect. We showed up around 10 am, on a Saturday and I was shocked at how crowded the restaurant was. We visited the one on Bulldog Blvd in Provo and the line snaked through about half the building. Thankfully, it moved relatively fast and we were able to order. The French toast breakfast is about $5. 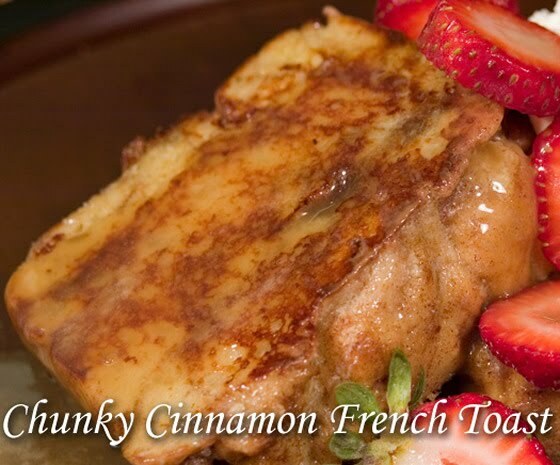 It initially comes with two pieces of French toast, a small cup of syrup (refillable), wiped cream, and strawberries. All of it was excellent. The French toast was very thick and the syrup was unique but delicious (it made me remember how inadequate many store-bought syrups actually are). After having eaten everything on my plate I was actually really full. Still, as it turns out the breakfast includes as many pancakes as you want, in addition to French toast, so I decided to go back for more. I went back up to the counter and the guy there immediately served me a large, fluffy pancake. Laura and I were both so full, however, that we decided to split it instead of each getting our own. Unfortunately, they did not give me more wiped cream or strawberries, though I’m more of a syrup guy anyway so it wasn’t a big deal. If the food was fantastic, the eating experience was considerably less so. Not only was the line long, but the actual eating space had at least twice as many people in it as it should have. People were standing up eating, and all the tables were surrounded by vulture-like patrons ready to pounce as soon as someone got up. Luckily, we happened to be next to a table when a family left and we we’re able to sit down. However, throughout the meal people constantly bumped into us, pushed by us, and stared covetously at our table. I also have no doubt that if a fire marshal showed up he would have had to close the place down for being over capacity. Of course, we probably went at the busiest time of the week (and possibly to the busiest Kneaders location too). However, if they’re going to offer such a popular product it seems only fair that they figure out a way to see that product without such over crowding. As we walked out people who were finishing at the same time joked to other patrons that they would be taking the highest bid for their table. The whole thing was was pretty ridiculous. Overall, the food was fantastic but I’d definitely recommend using the drive through if you’re going on a Saturday morning. They provide more than enough food on a single plate, and the all-you-can-eat component didn’t really end up mattering very much to me and Laura.